Home / Medical CV Rewrite Services / Have you Considered Our CV Re-Write Service Yet? Have you Considered Our CV Re-Write Service Yet? Do you know that A staggering 72% of resumes are never seen by employers. You want the JOB? Order Now!!! We will deliver your CV in 48 hours. 2. After making your payments, send your copy of your CV and or Resume to our email : walex662010@gmail.com for the rewriting service. 3. 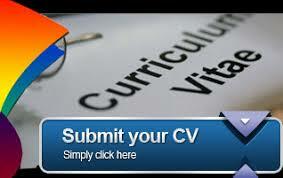 Your CV/Resume job will be delivered to you within 24 hours.